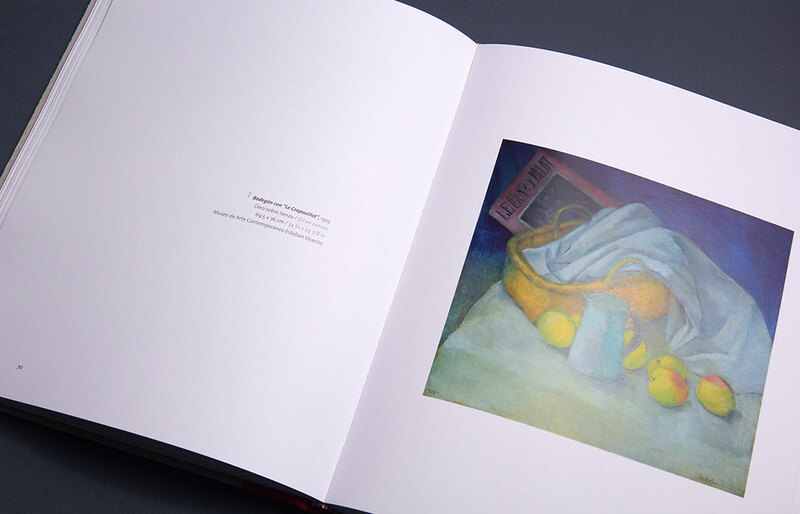 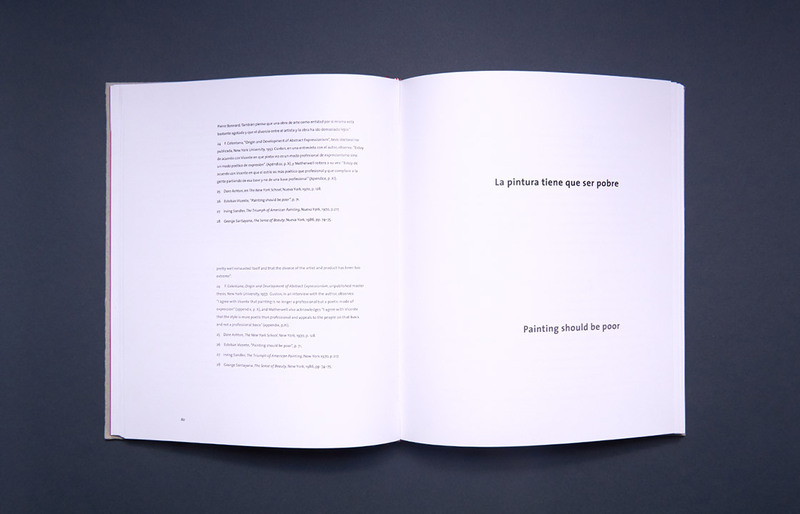 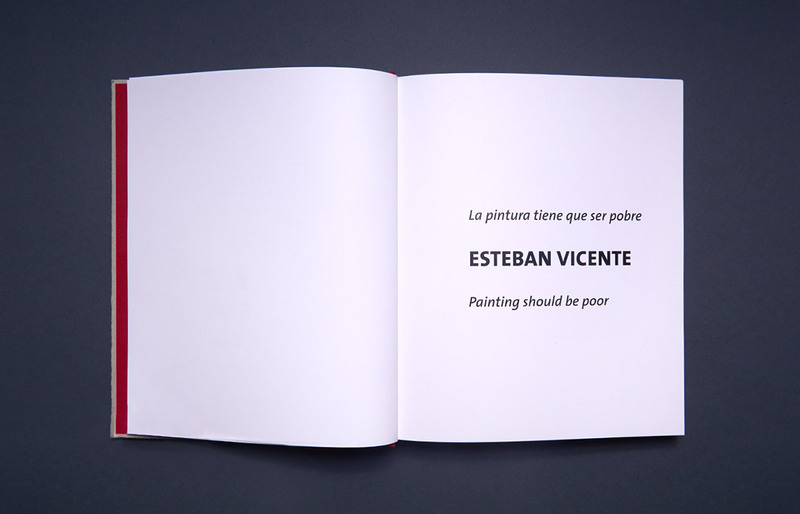 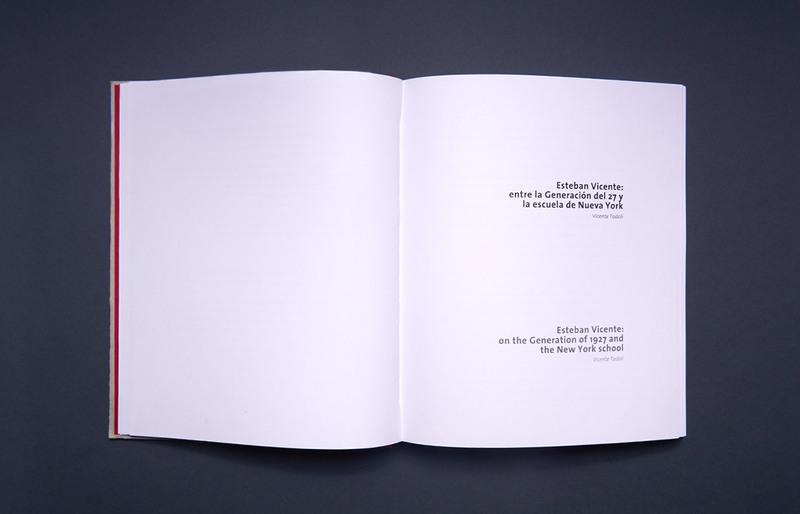 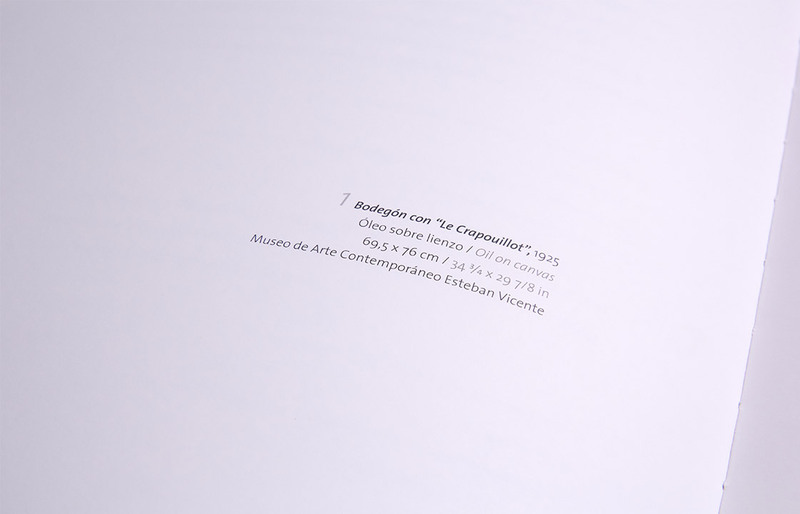 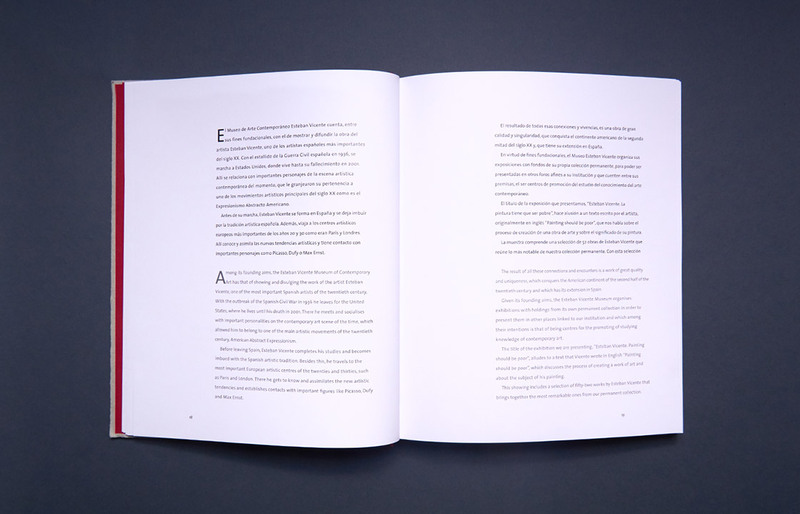 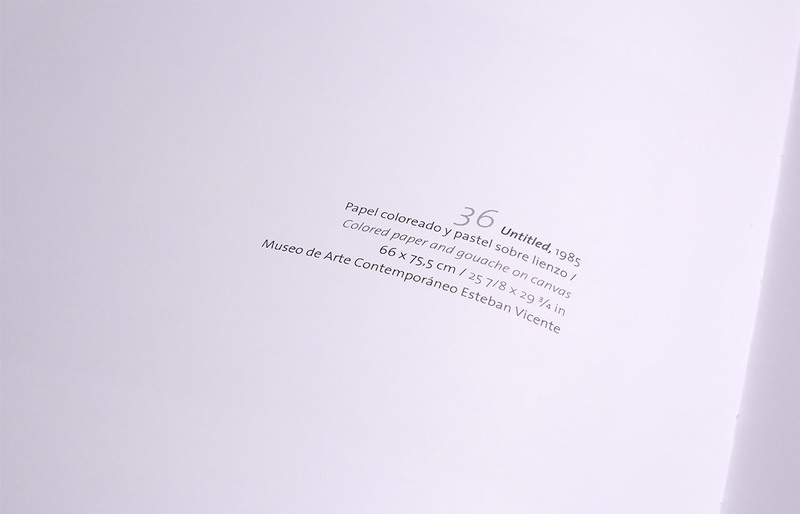 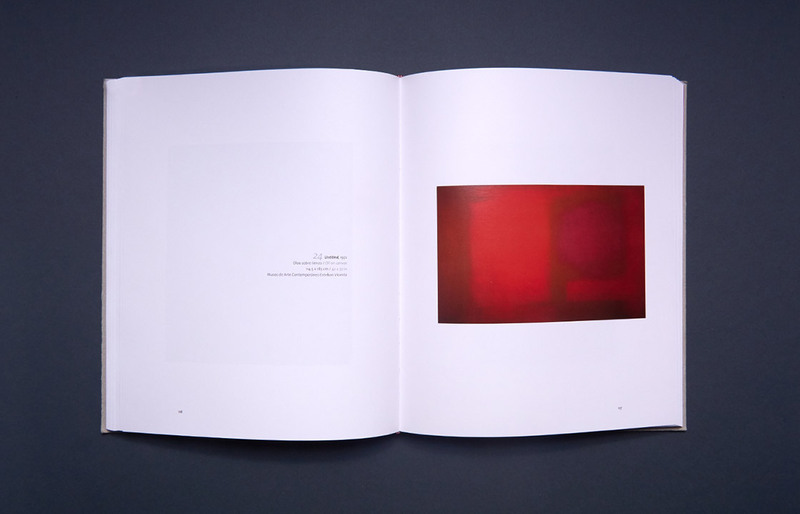 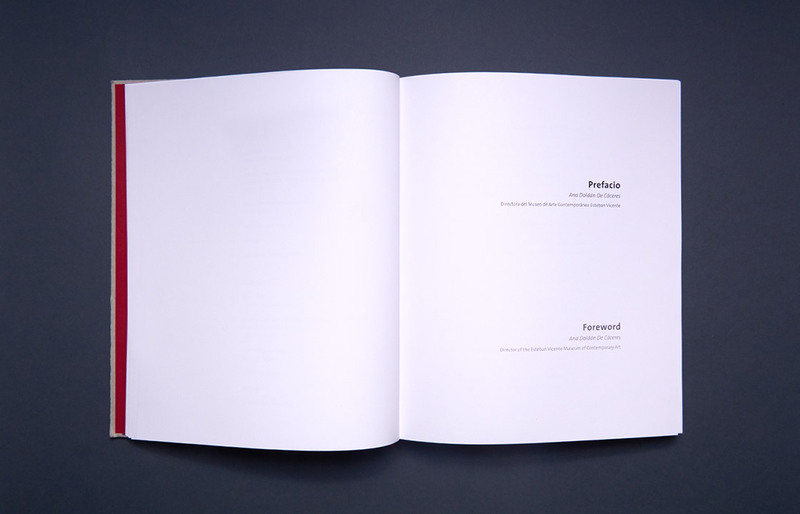 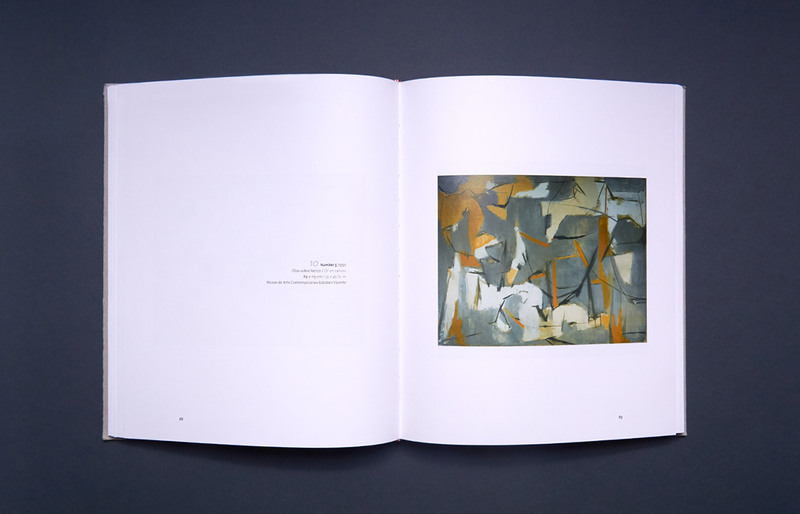 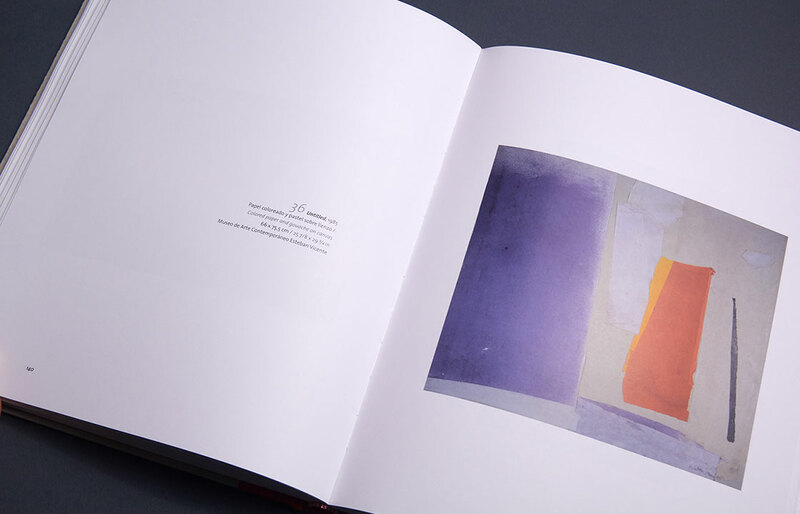 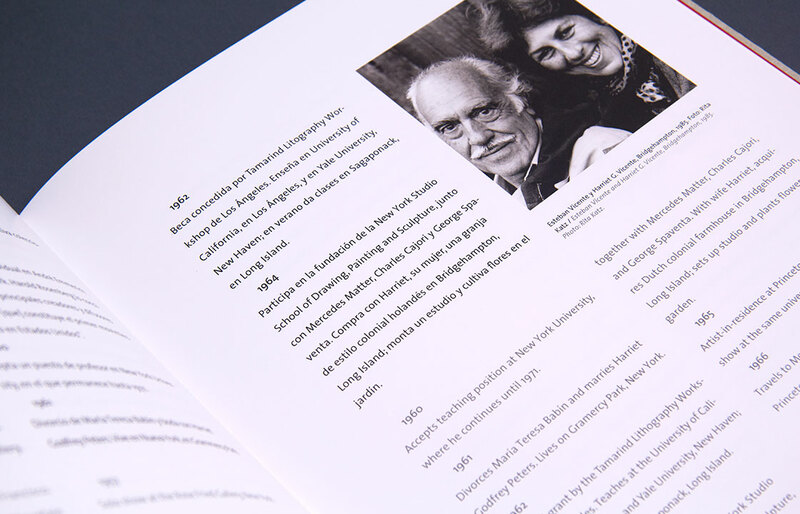 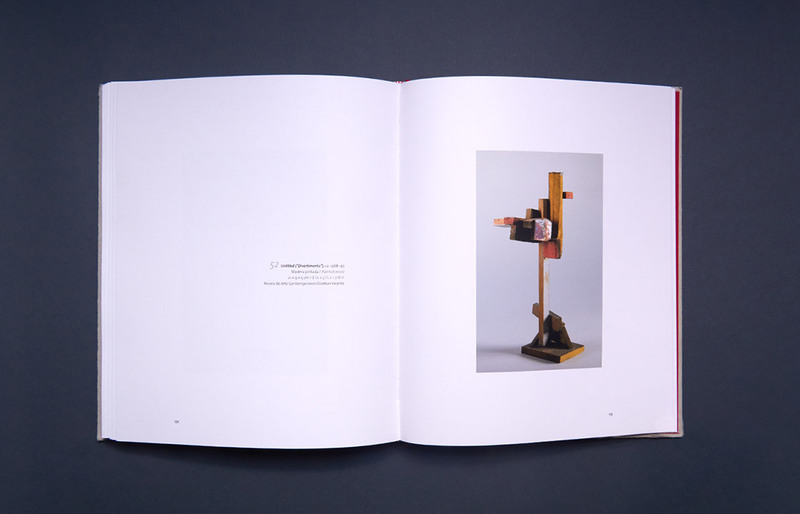 Design, layout and art direction of an art catalog for the Museum of Contemporary Art Esteban Vicente. 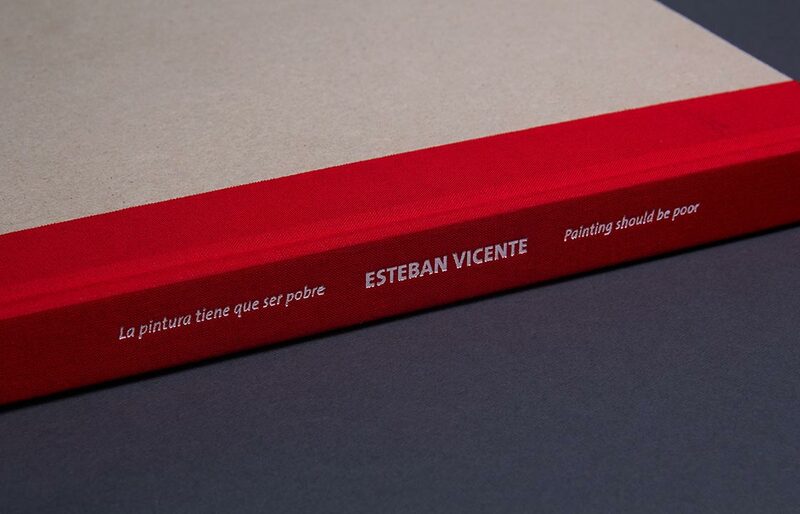 Catalog of the traveling exhibition La pintura tiene que ser pobre (Painting must be poor). 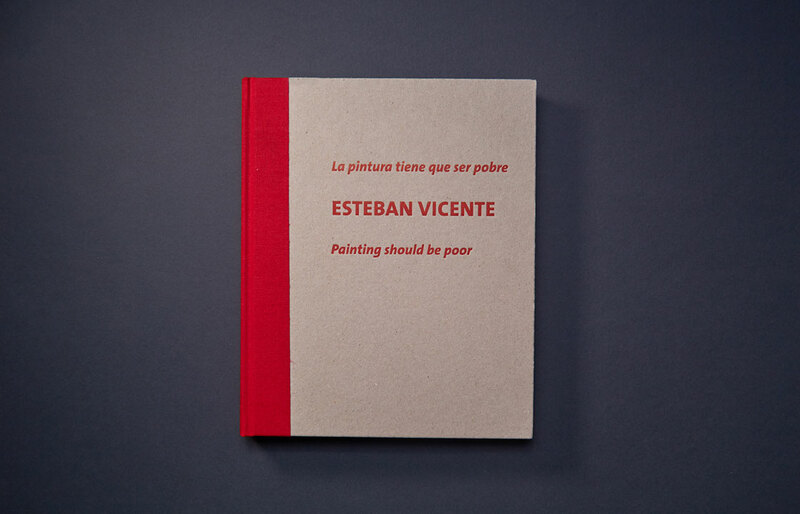 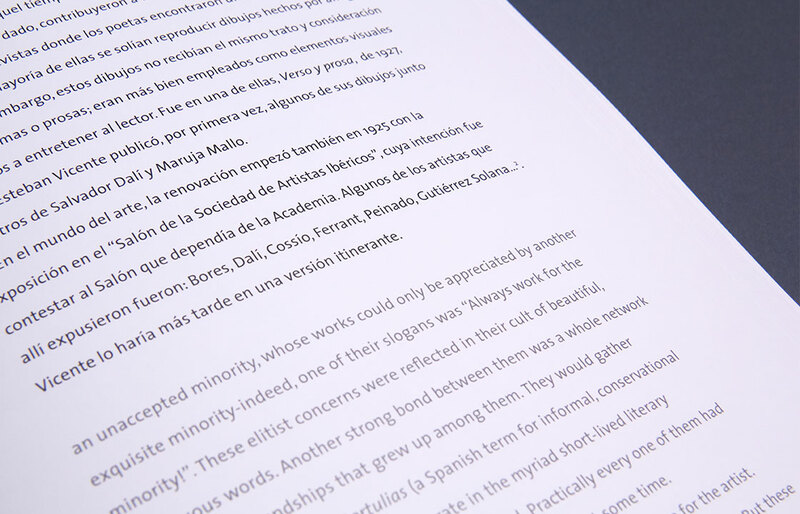 This exhibition takes the work of Esteban Vicente by different museums in Spain. 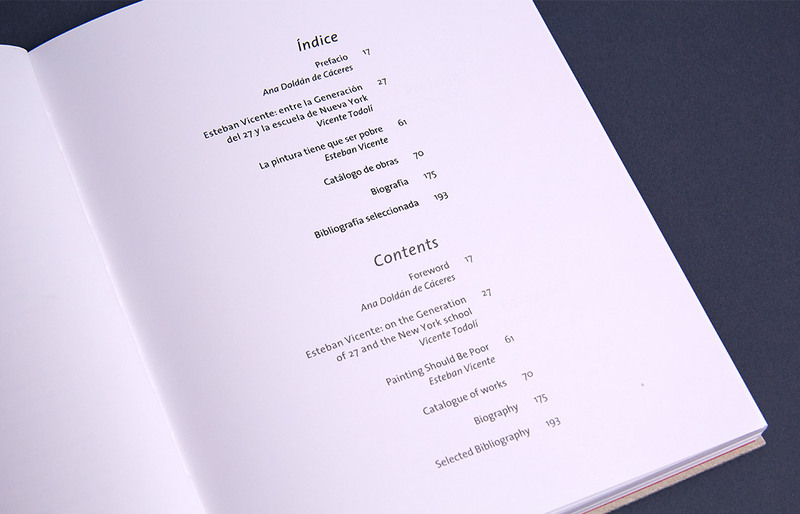 Project done with Juan Carlos Monroy.